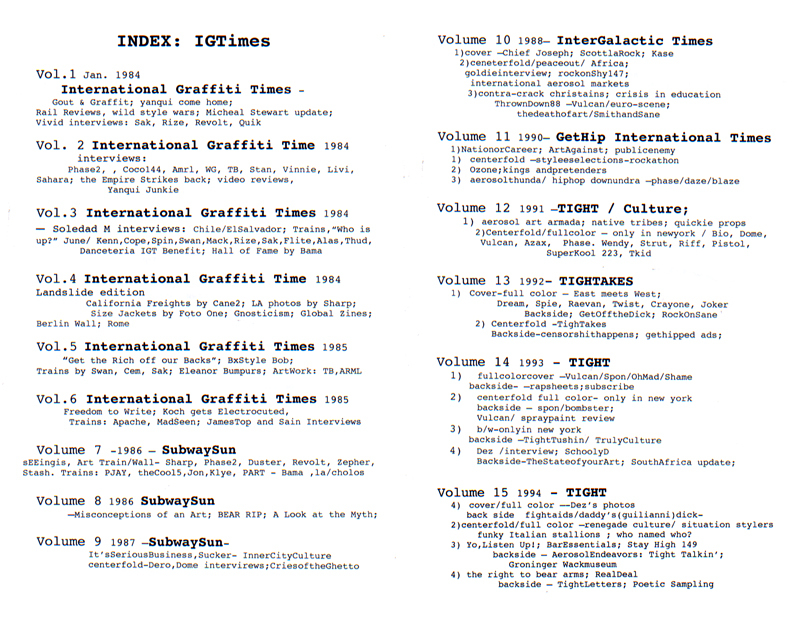 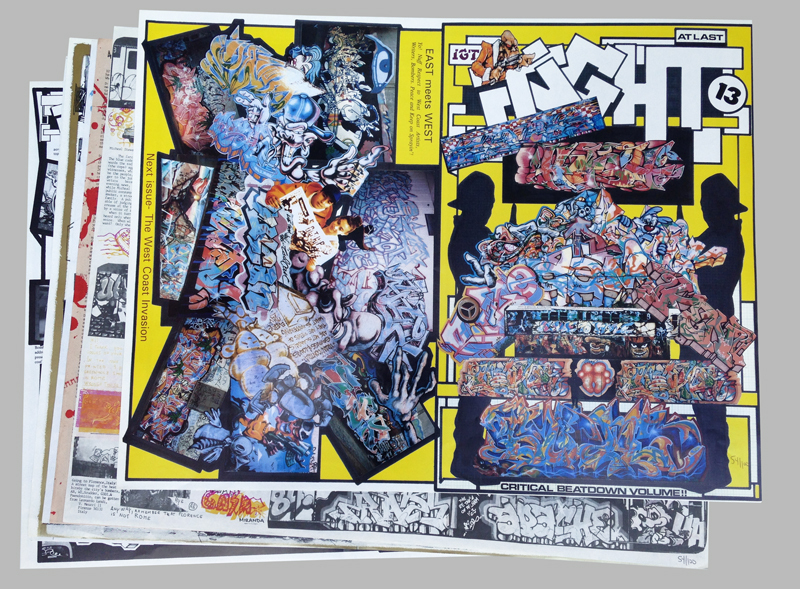 Complete IGTimes Portfolio, 15 issues, 28 separate pages in total, 1984-1994. 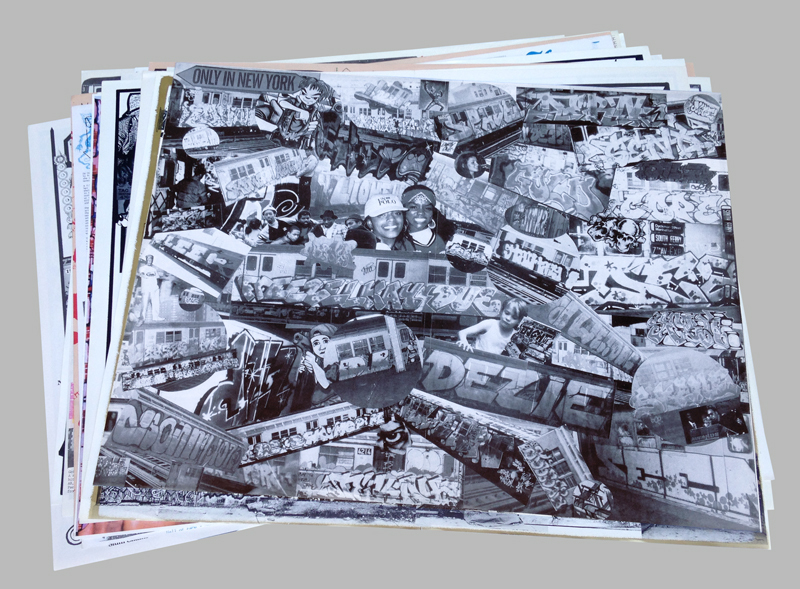 Offset printed in one-color, two-color, or full-color on mat or glossy paper; each page approximately 17 1/2 x 22 1/2 in. 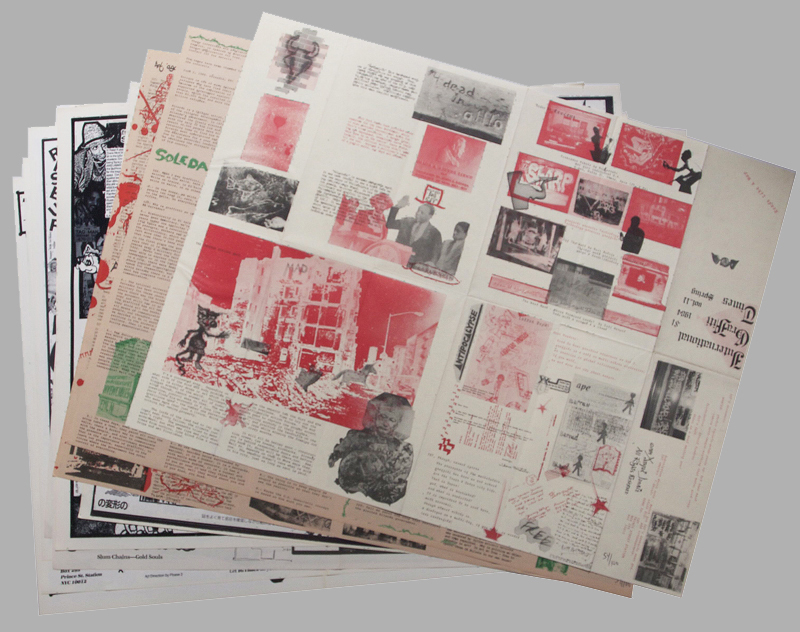 Each page hand-numbered 54/100. 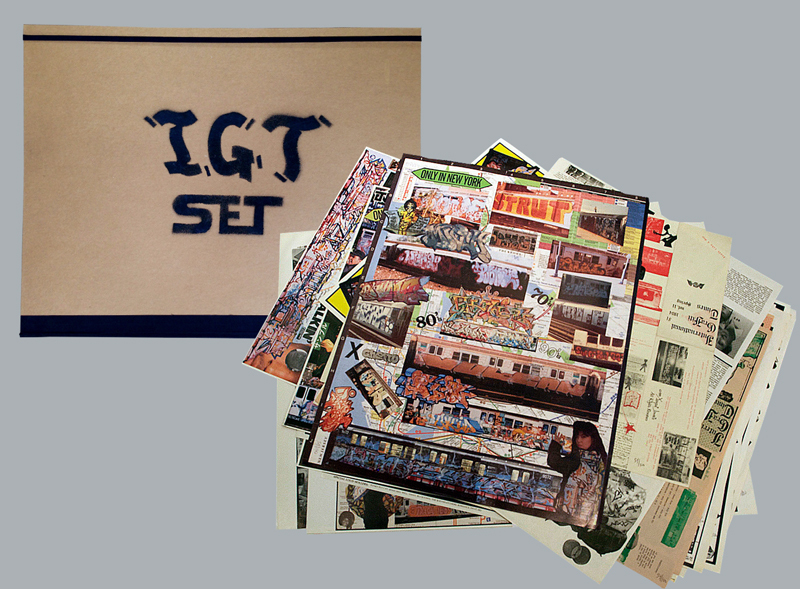 Comes with a hard cover portfolio with a logo stenciled by Riff 170.